Film Actually: HIT ME WITH YOUR BEST SHOT: The Story of Adele H.
After a short break, "Hit me with your best shot" is back on track, yay! 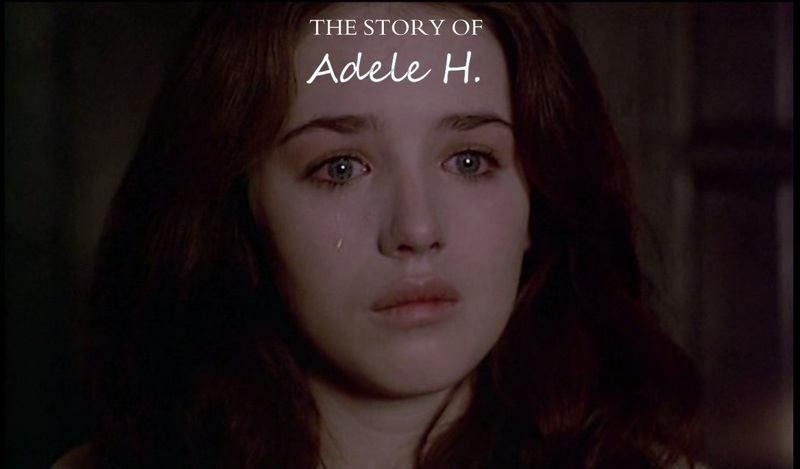 This week we looked at Francois Truffaut's "The Story of Adele H.". 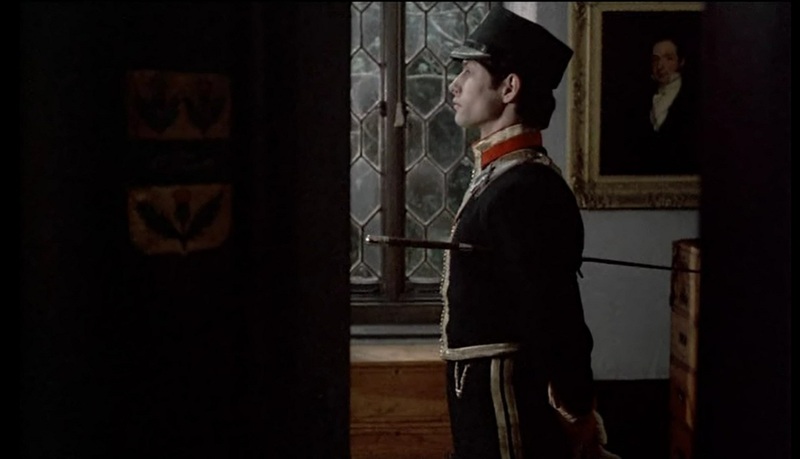 The film tells the story of Victor Hugo's daughter Adele (played by Isabelle Adjani) and her obsession with a British Soldier. Unfortunately, the love is unrequited and it basically drives her insane. The plot is fairly simple, but the film is directed with such grace that it is never boring. I found the cinematography is quite dreary though and it was difficult to find a striking image for the purpose of this series. My favourite shot comes from an important scene in the film. Lt. Pinson has just received news of his alleged marriage to Adele. I love his initial reaction (or lack thereof) to the news. He shows no shock or alarm, but maintains the utmost decorum. This is a prime example of his cold indifference, perhaps trying to make you empathize with Adele's frustrations. I can't fully explain why, but this scene stood out most for me. I loved this scene so much - such a fantastic combination of framing and acting. This shot was in my top 5, easily. i also think it's a valid choice for best shot. I like that Albert is such an immoveable figure throughout. Great choice! I saw the movie long time ago but I think I will see this and Posession again soon, as I love Isabelle Adjani. She is one of the finest actresses ever.